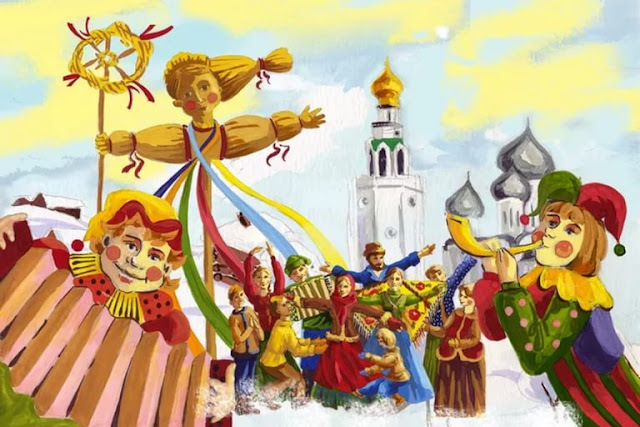 As Russians wait for the end of winter they look forward to Maslenitsa, a week gluttony and joy, when everyone tries to get rid of the cold and frost to welcome the sun and spring. Traditionally the Maslenitsa week concludes with 40 days of fasting until Orthodox Easter, similar to Lent in the western Christian calendar. 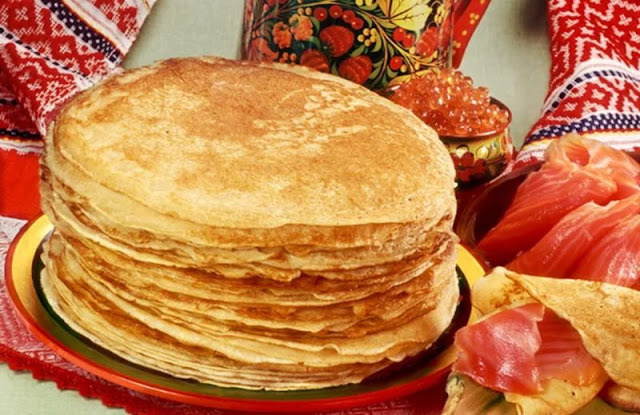 It meant that people used to eat a lot – and especially a lot of pancakes, or Russian blini, which are the main symbols of Maslenitsa. The dates are flexible each year.